Home BlogHow important is Ingress Protection (IP) Rating for electronic devices? How important is Ingress Protection (IP) Rating for electronic devices? To enhance the durability of an electronic device and to secure it from dust and water it becomes crucial for manufacturers to create enclosures that have higher IP ratings. Any entry of solid/liquid ingress particle into the system could damage the electrical equipment. To avoid any such damages to the equipment or in certain cases to retain its efficiency it is important for the equipment to be IP compliant. A car door should not be drenched or soaked in water. There will be no ingress materials to make the car inefficient. Ingress Protection Rating: Ingress protection also called as ignorance pass is very important since the product goes through many challenging circumstances. Ingress protection (IP) is the rating or the degree of protection given to the enclosures. An electronic product manufacturer is benefited by going through these different IP ratings. Before the development of any electronic device, he should be acquainted with the IP ratings. He will be able to modify the products as much as he can to prevent the entry of ingress materials. He can do better per-workouts based on IP rating guidelines. There are symbolical values of different IP digits. For instance, first IP digit with 6 is meant for full-fledged protection from dust. Second IP digit with number of 8 stands for safety from the liquid. 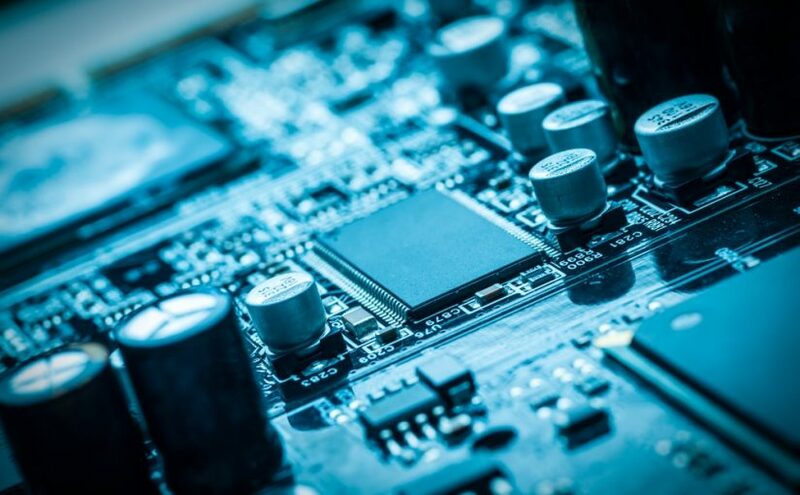 An electronic product manufacturer will have to crosscheck the different IP ratings to know about the degree of product protection confirmed by the authority. In this connection, he can talk to experienced consultants to have tips about how to read the digital IP ratings to understand the product efficiency at various levels. Based on the application of an electronic product, it is important to decide the expected exposure a product may undergo during its life cycle. This understanding is crucial during the design stage as it enables the designer to take a decision on developing a higher IP rated design. The qualitative knowledge about the process of IP rating is conducive to the proper selection of the electronic product which must have lifelong durability.